Forgot to get a gift? Whoops! When you’re already in your car on your way to the party, you don’t have time to stop in at the shops, but we found you might be able to just stop in at the service station on the way. 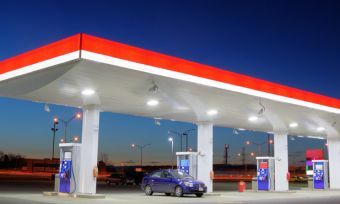 26% of Kiwis surveyed told Canstar Blue they regularly buy items other than fuel at the service station. And 53% of Kiwis said they were highly satisfied with the range of non-fuel items they could buy at their local servo. First of all, you need to buy a card and scribble something in it. Most servos sell greeting cards now – phew! Then, you need something to hand over with the card. For the sweet tooth, 26% of Kiwis who regularly buy non-fuel items said they buy ice cream. 58% said snacks. 21% said prepaid top-up cards – a nice gift for your loved ones who love to chat! And for the ones you don’t care about that much, 25% said they buy gum at the servo. The best idea we heard was to make a donation in-store to the service station’s charity of choice, and put the receipt for the donation in the card. Now there’s a true gift that keeps on giving. 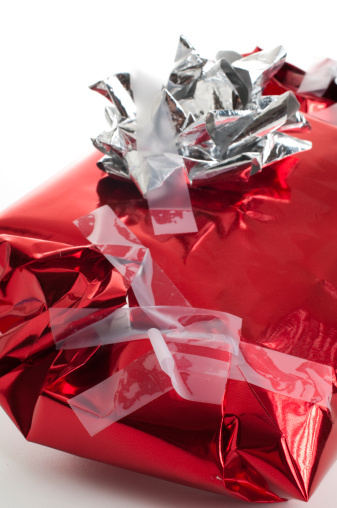 Read more from Canstar Blue Australia about the rising cost of last-minute Christmas gifts – and about some of the worst Mother’s Day gifts.